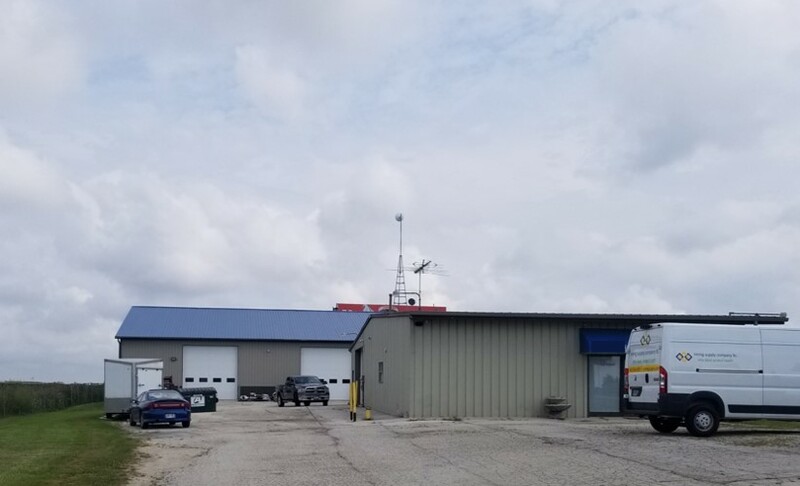 This Showroom and Warehouse space is located on 1.70 acres in the Town of Wilson. 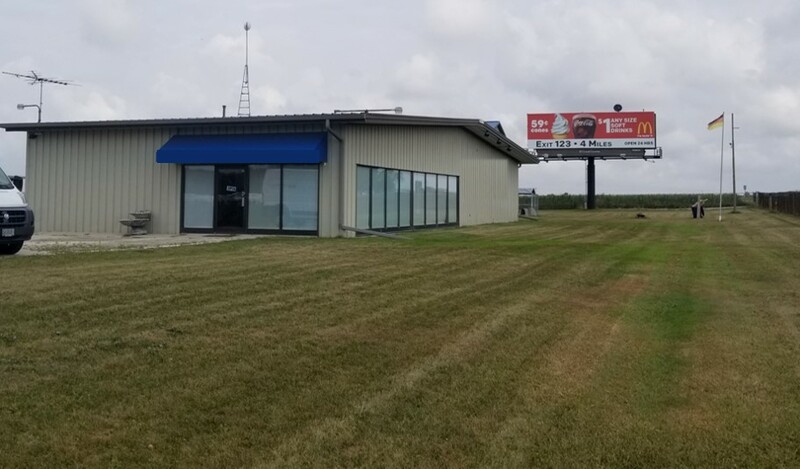 Visible from I-43, this property has two buildings; one with a showroom and climate controlled garage space, the other is a climate controlled warehouse with office and restroom. Ample Space, Very Well Kept!